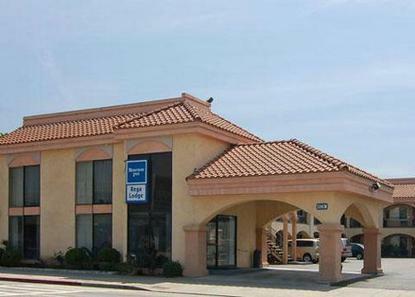 The Rodeway Inn Regalodge is perfectly located in downtown Glendale at the foot of the Verdugo Mountains, north of downtown Los Angeles. We are minutes from popular attractions like Universal Studios Hollywood, Dodger Stadium, Hollywood, Six Flags Magic Mountain and the Santa Anita Race Track. The Los Angeles International Airport is 35 minutes and the Burbank International Airport is 15 minutes away. Disneyland and Knott's Berry Farm are about 40 minutes away. Additional nearby attractions include Chinatown, CBS Television City, the Hollywood Walk of Fame, the Los Angeles Convention Center, the Los Angeles Zoo and NBC Studios. Telephone System Closed: 11:00pm - 7:00am. complimentary coffee available 7am - 11am.